It should go without saying that no one making public health decisions that will directly affect the lives of millions of United States children and indirectly affect the lives of millions of international children through our global influence should have any ties to the pharmaceutical industry. But sadly, this is not the case. Policies that do exist are either completely ignored or enforcement has been lax. The CDC, especially, has a lengthy history of corruption and deceit and has routinely turned a blind eye to vaccine conflicts of interest while it works to protect the private good. And, the problem goes all the way to the top with one previous CDC director working for Merck while another resigned in disgrace after allegations of owning stock in companies working with the CDC. The US urgently needs, and taxpayers firmly deserve, ethical leadership in government, industry and media who are free from conflicts both before and after taking the job. The far-reaching health decisions made need to be driven by solid and truly independent science, not personal back accounts. Private, corporate and government reports and studies have called into question the rampant conflicts of interest currently occurring in our government regulatory agencies and in Congress. Here are some below. 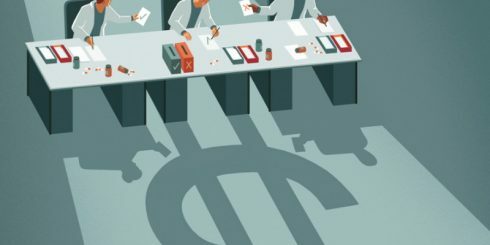 In examining compensation records from drug companies to physicians who advised FDA on whether to approve 28 psychopharmacologic, arthritis, and cardiac or renal drugs between 2008 and 2014, Science found widespread after-the-fact payments or research support to panel members. The agency’s safeguards against potential conflicts of interest are not designed to prevent such future financial ties. 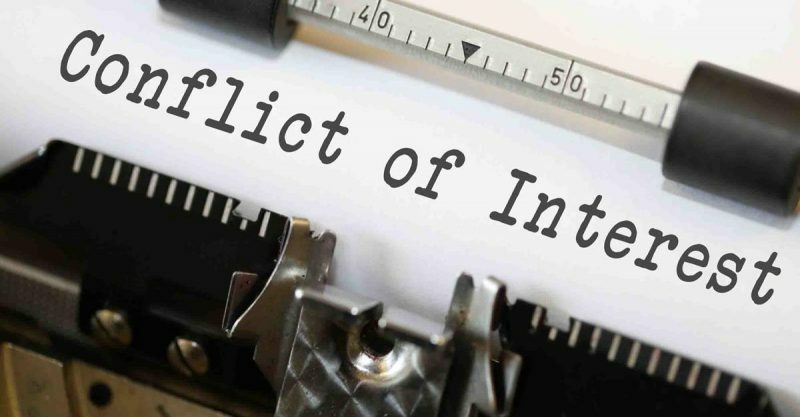 Transparency in reporting of conflict of interest is an increasingly important aspect of publication in medical journals. Publication of large industry-supported trials may generate many citations and journal income through reprint sales and thereby be a source of conflicts of interest for journals. 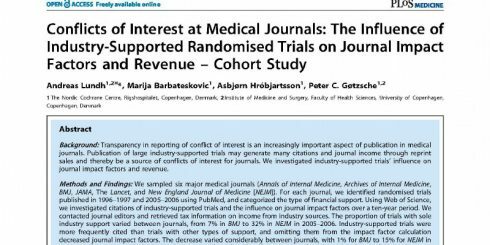 The authors of this study investigated industry-supported trials’ influence on journal impact factors and revenue. 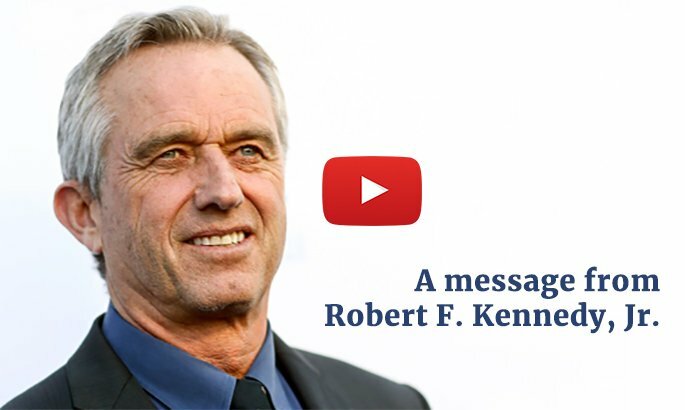 How safe are vaccines? Health officials caution that no vaccine is 100% safe, but they sponsor studies that conclude the benefits of vaccines far outweigh the risks. 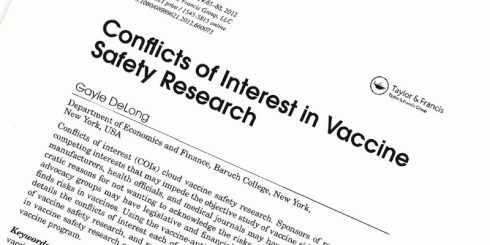 Yet conflicts of interest (COls) cloud the study of adverse effects of vaccines, and public skepticism about vaccine safety information is widespread Investigation into the possible link between childhood vaccines and autism provides an illustration of the competing interests that sponsors of vaccine safety research face that could affect their objectivity in choosing which studies to support. 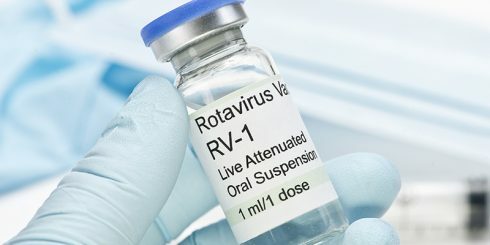 Using the investigation into the possible link between childhood vaccines and autism as an illustration, this article discusses the current state of vaccine safety research.